For this song I team up with soon-to-be-world-famous Lily Thompson for what can only be described as a magical piano duet. Lily and I recorded this song to celebrate the last 18 months since her birth, which have been wonderful. 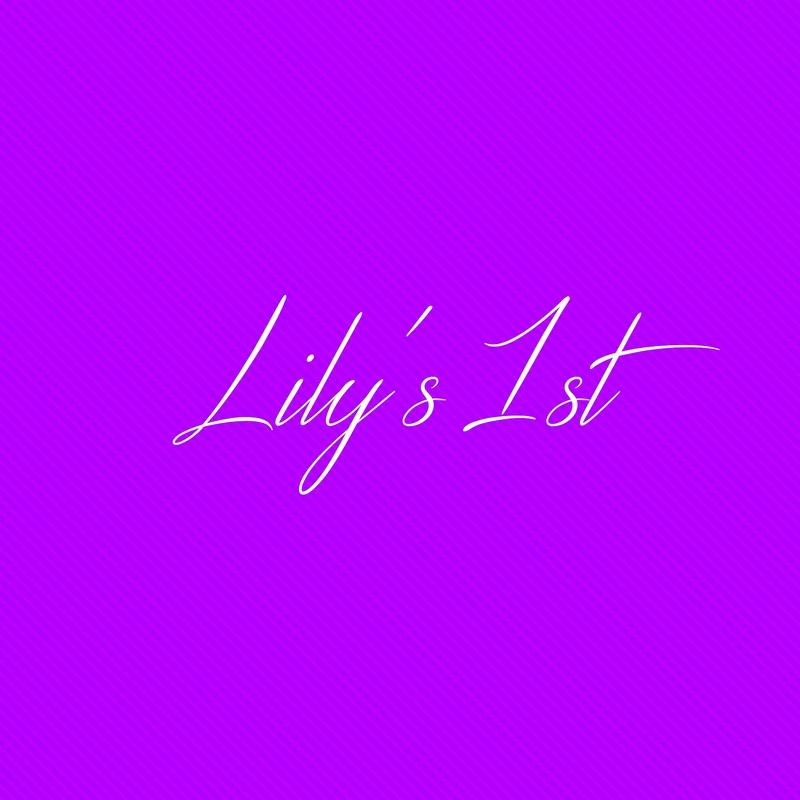 We present to you "Lily's 1st"! Enjoy!